This little man melted my heart! Such a cutie! 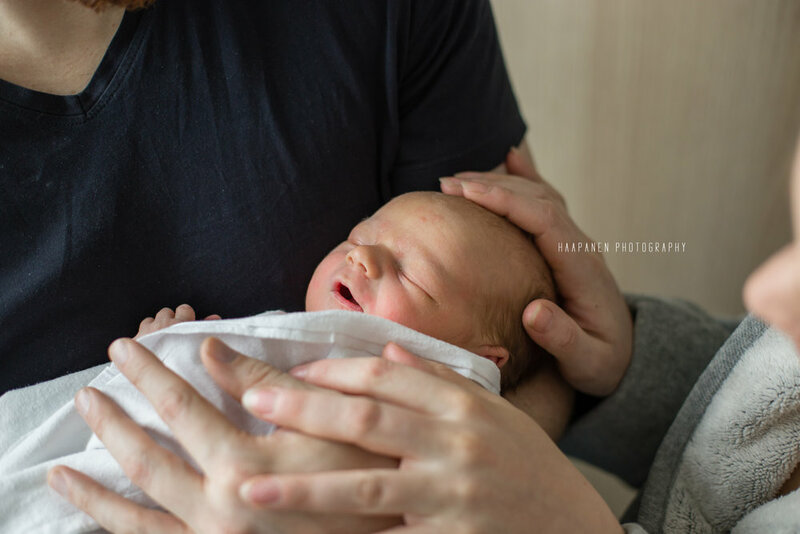 He was a day old and I went over to Espoo Sairaala to capture these sweet moments! This was the first baby I captured in the newly built Espoo Sairaala! 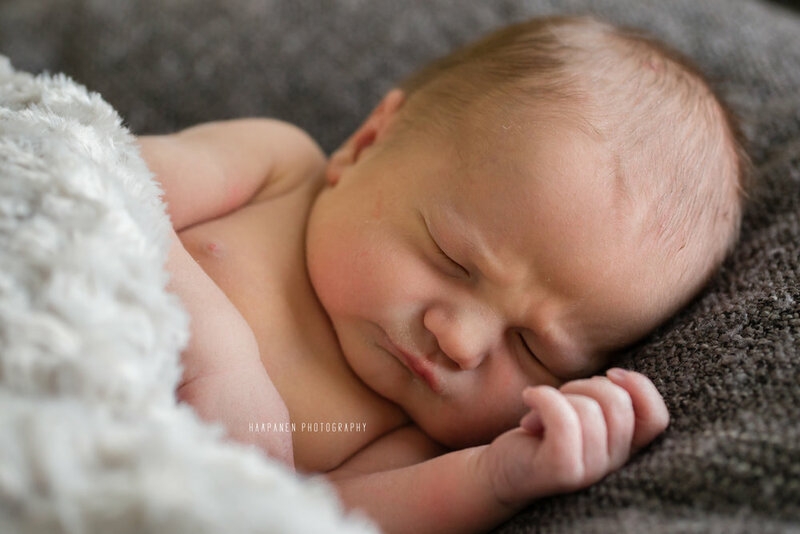 He was less than 48 hours old and such a cutie! 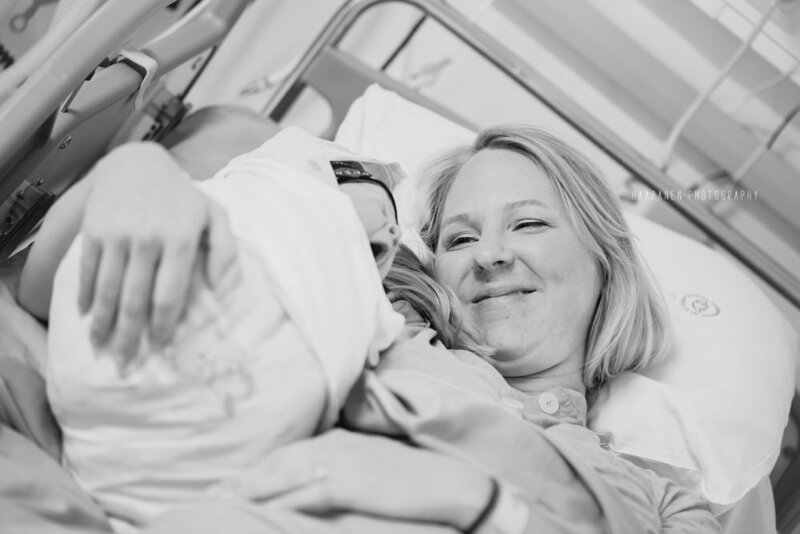 It was so sweet capturing a few sweet memories for them from their time in the hospital. 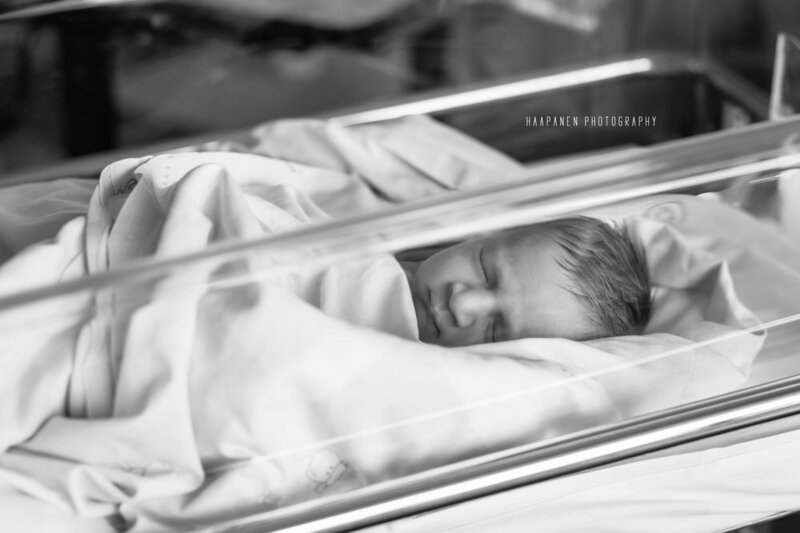 Here's a peak into his hospital newborn session! 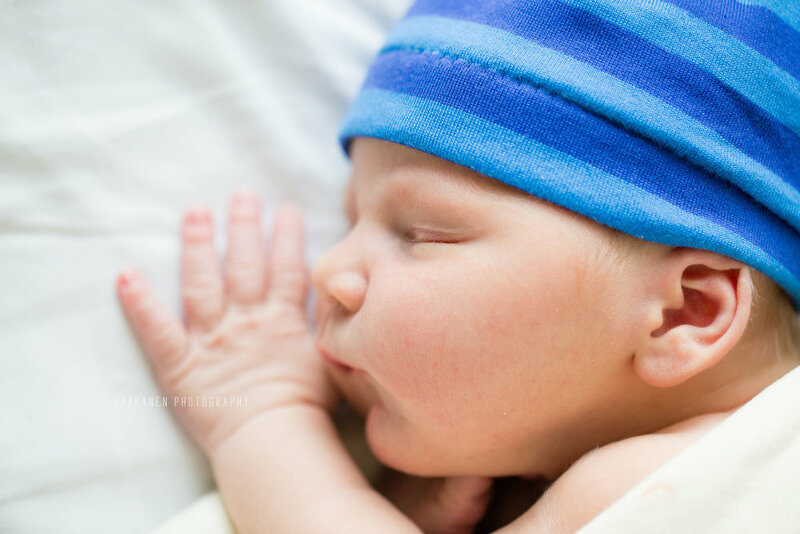 This handsome boy was less than 48 hours old when I came and captured some sweet moments of him at Jorvi Hospital. 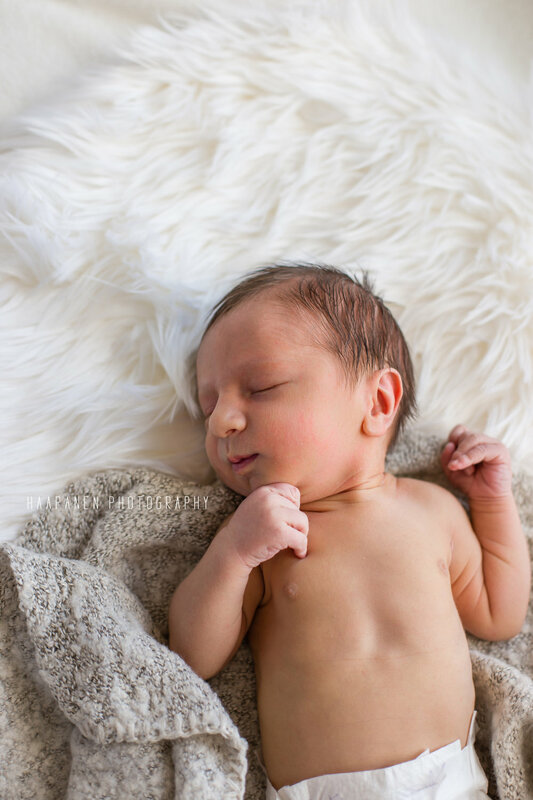 He slept pretty much the entire time and seemed so content and happy to finally have arrived into the world! 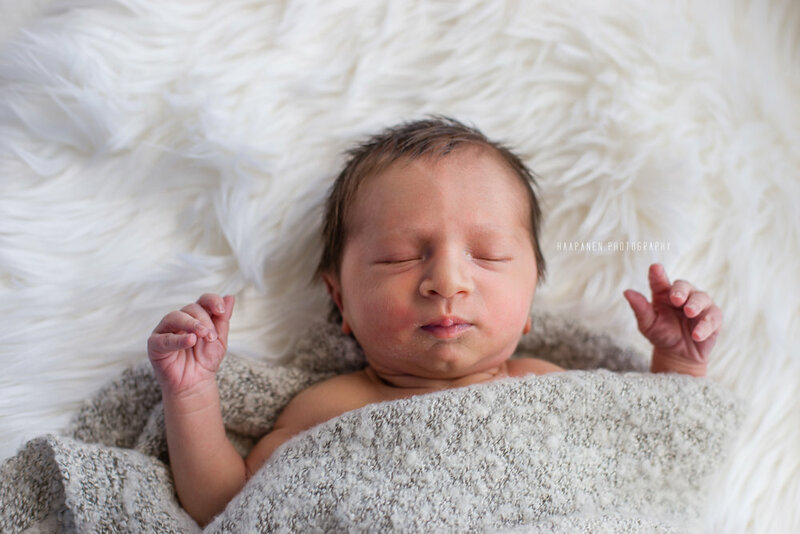 Here's a sneak peek into his session! 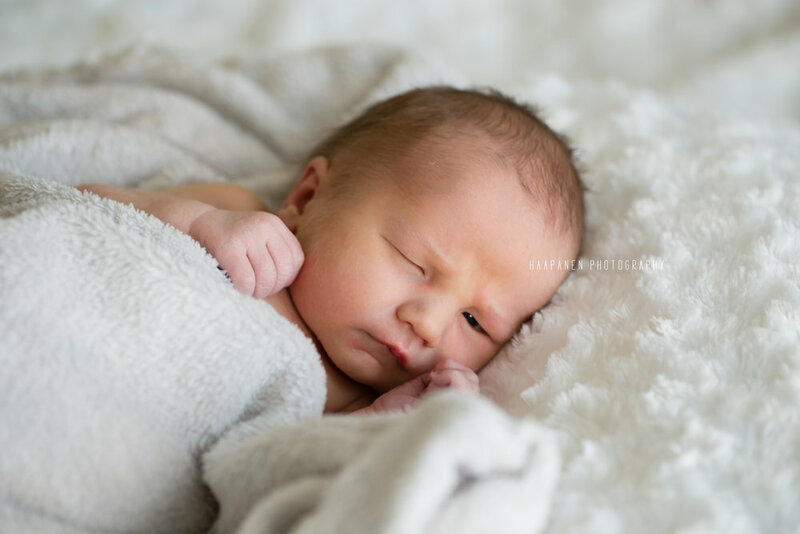 My first newborn photo session in Jorvi was of this adorable boy! 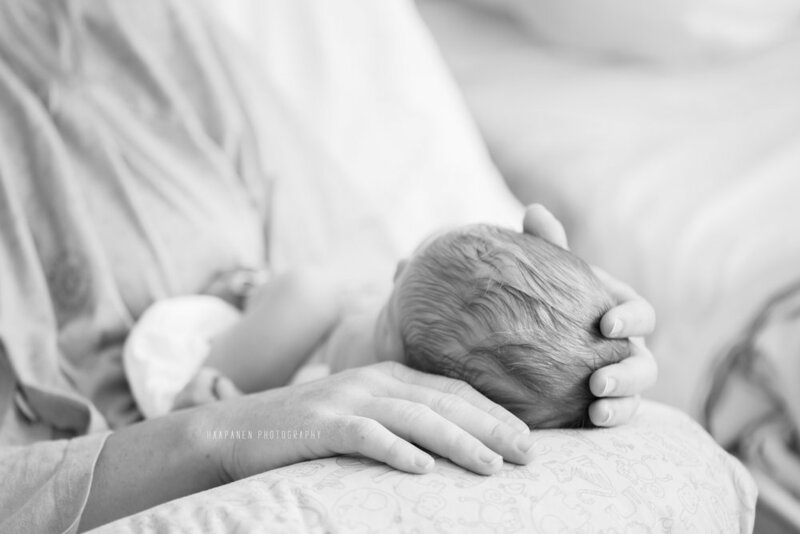 He was a day old and it was such a beautiful thing to capture a few pictures of him and his mommy’s first moments together. Here's just a sneak peak into his session. 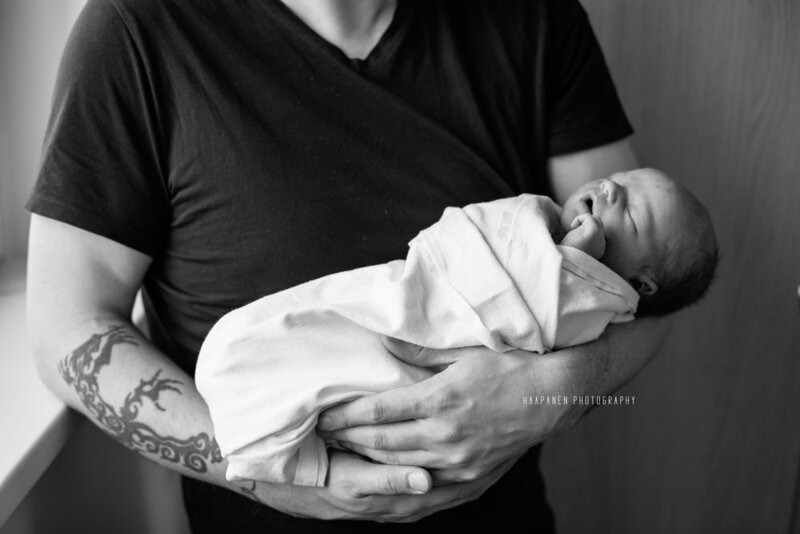 My husband and I started this photography business and then a little later I got pregnant with our miracle baby. We had wanted a baby for a long time and finally God answered our prayers. This was such a special thing for me to even be pregnant, so I wanted it documented! 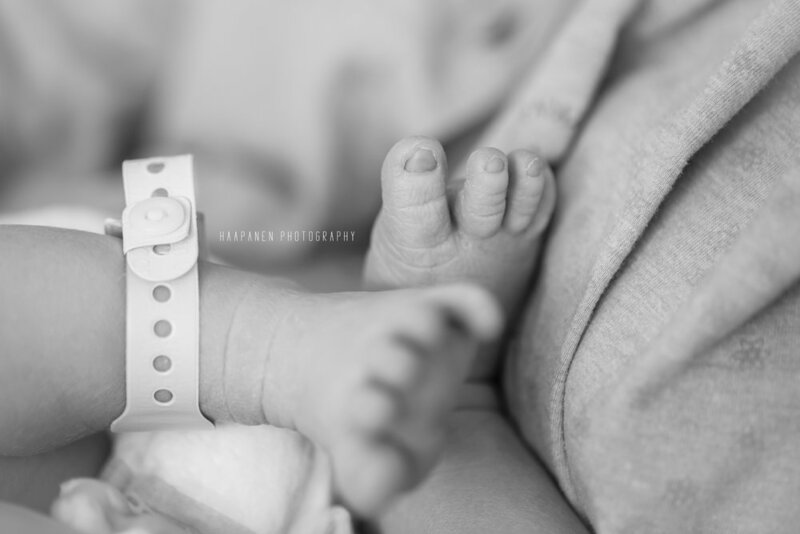 And once our baby boy arrived I wanted him documented too! 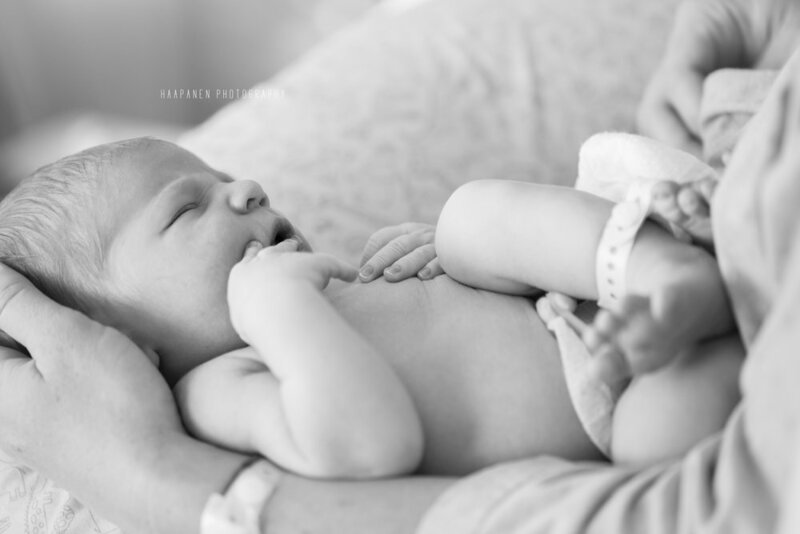 Motherhood is the best most amazing thing and I was so happy to finally get to partake in this incredible privilege! My son is the reason I do what I do. 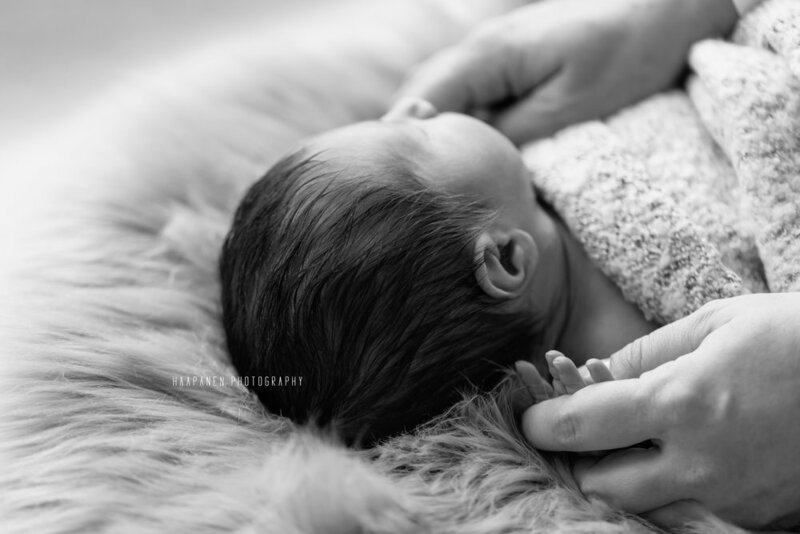 I want other families to have their pregnancies and babies documented to cherish those pictures for years to come because each baby is so precious and beautiful and every single baby deserves beautiful images right from the beginning!